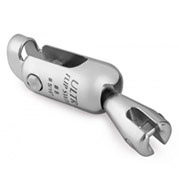 A Renowned name in Anchors and allied products, the products are manufactured in Turkey and marketed internationally through exclusive distributors. 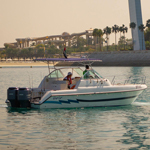 Welcome to Seven Seas Passenger Fishing boats rental, the one stop solution for anyone looking for fun time fishing Dubai! 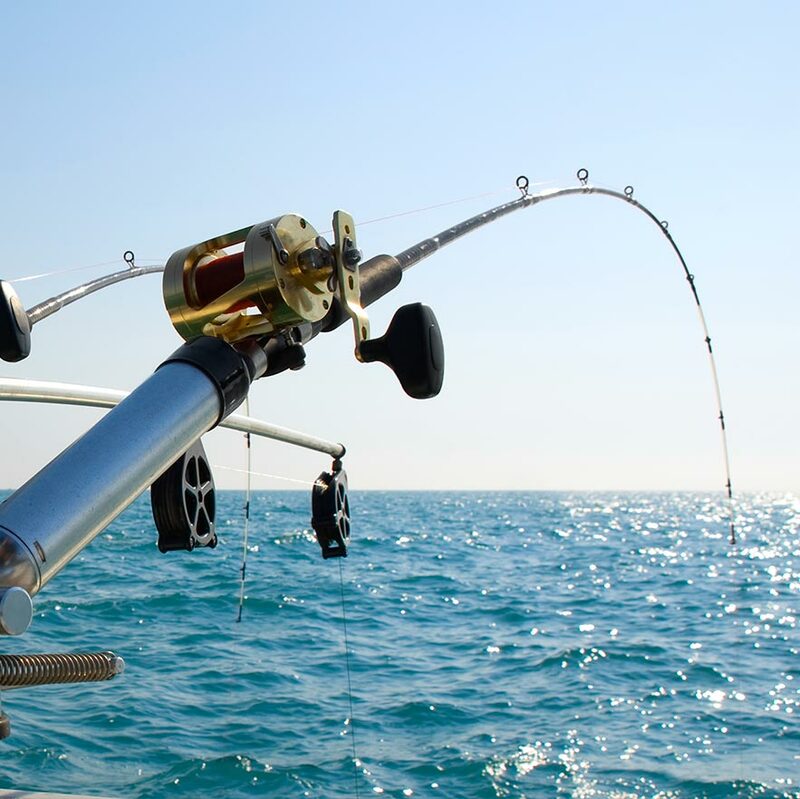 We make it all about having an adventure on the sea because deep sea fishing is not only what we do, it’s our passion, which has allowed us to serve our customers successfully for the past 18 years. 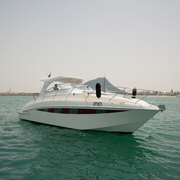 We offer more than just a rent a boat for fishing in Dubai; we offer a sense of utter bliss being on the open sea while you enjoy your time in the cool sea breeze and your mind is automatically set to vacation mode. 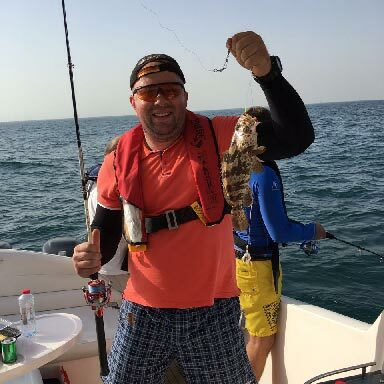 To make your fishing experience a convenient as well as thrilling one we provide you with all that you need for a one of a kind experience of deep fishing in Dubai. 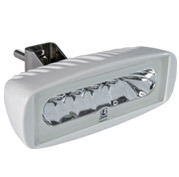 There is no stress whatsoever of bringing any fishing accessories with you since everything is provided for on our fishing boats. 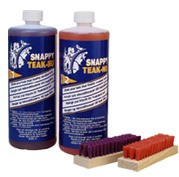 We also offer special equipment and products for those Dubai fishing enthusiasts who take finding a big catch seriously. 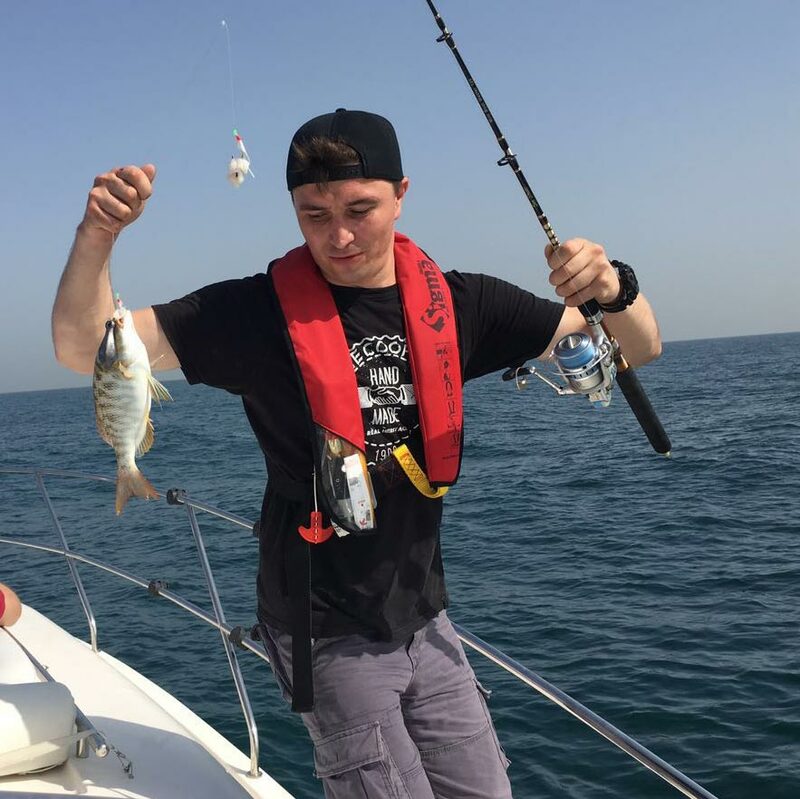 Letting us serve you is guaranteed to show you good results in terms of your catch and since we truly offer deep fishing in the real sense of the word, you will be pleasantly surprised by the variety of fish you will find. 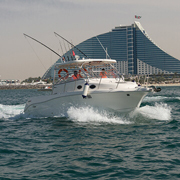 Unlike other companies, we take you much further from the shores of the Dubai Sea, leaving shallow waters far behind to bring you the best deep fishing in Dubai. 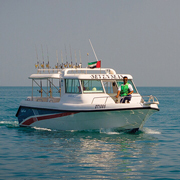 Avail our distinct packages depending on how long you want your fishing tour to be and also in consideration of the number of people.